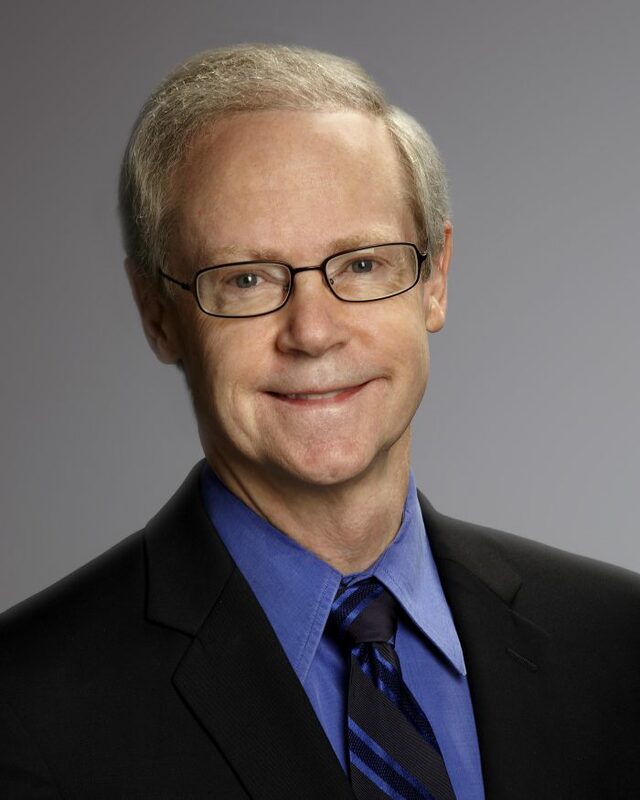 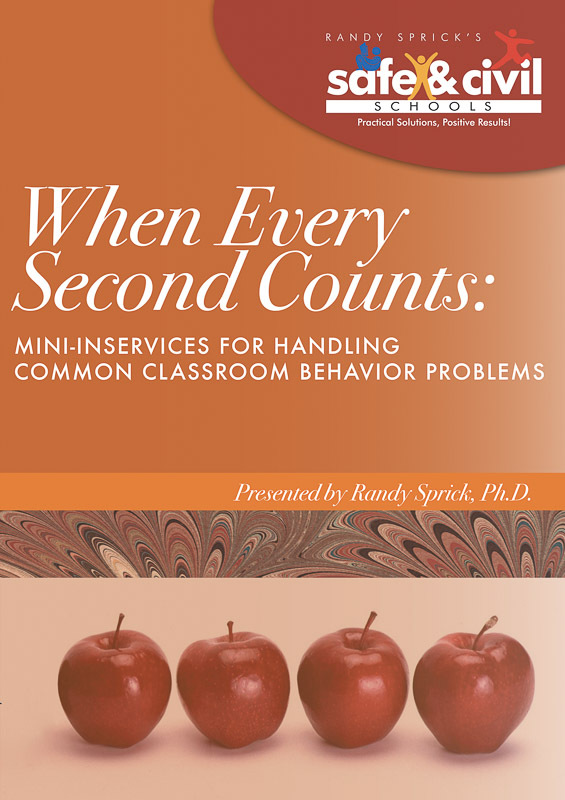 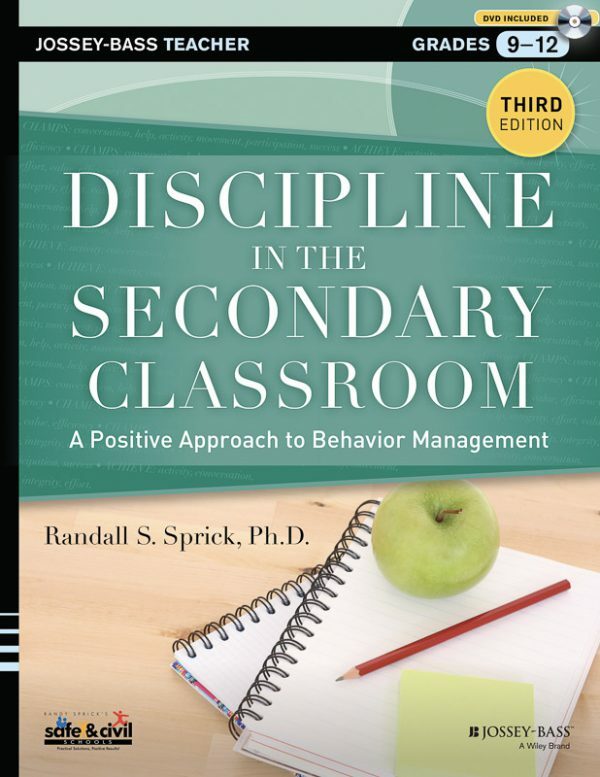 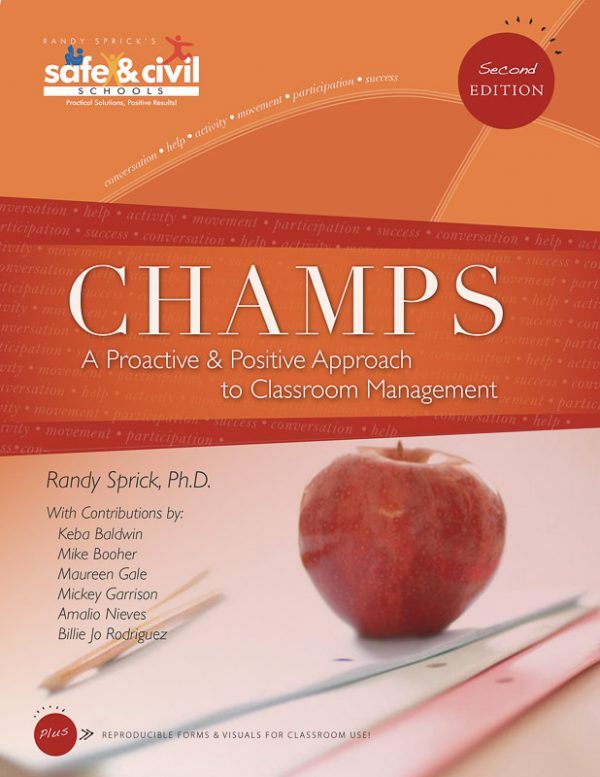 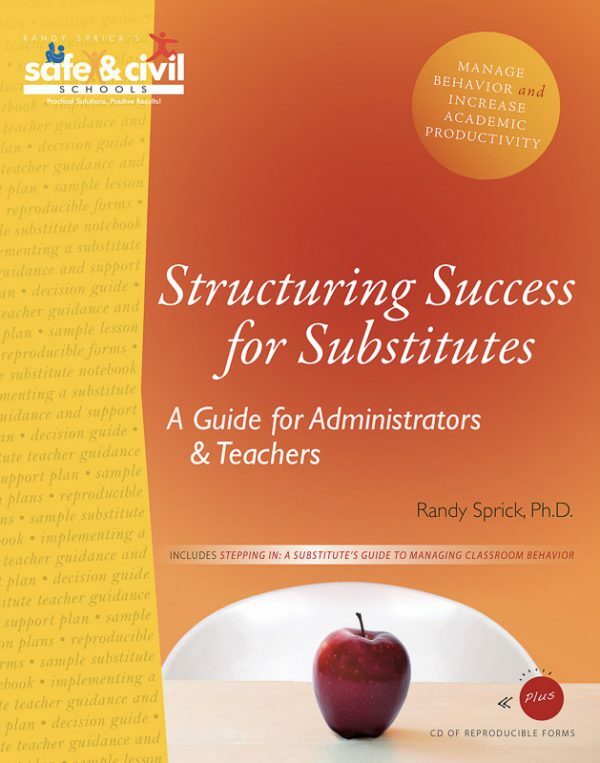 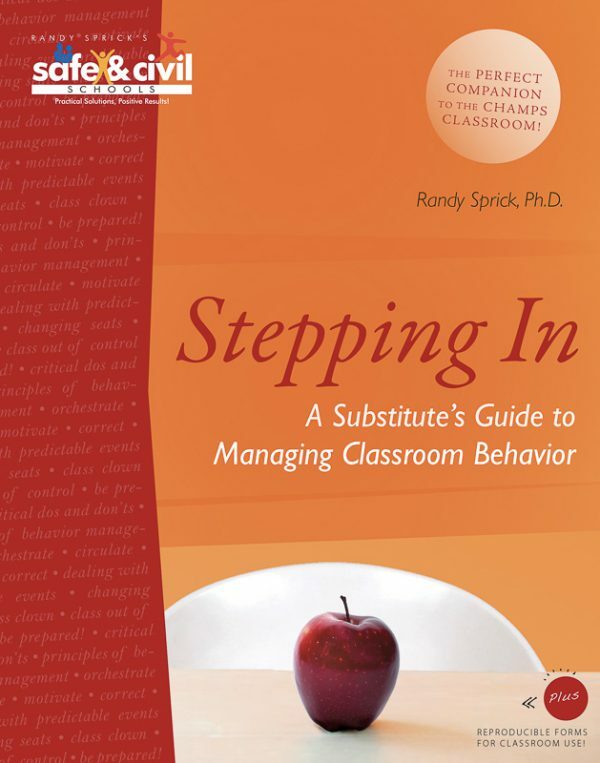 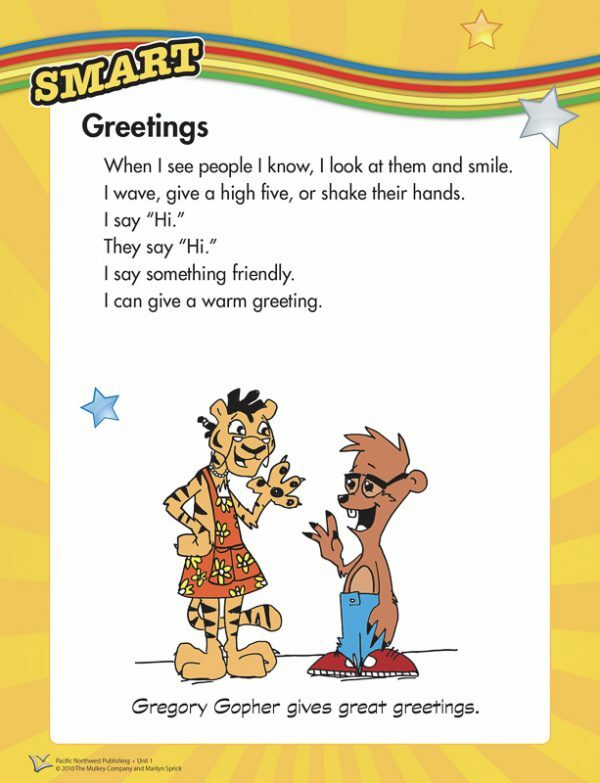 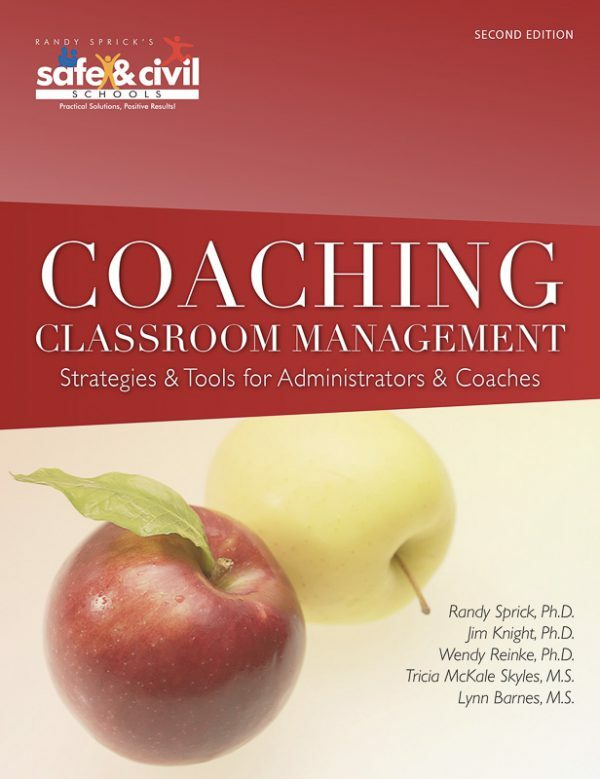 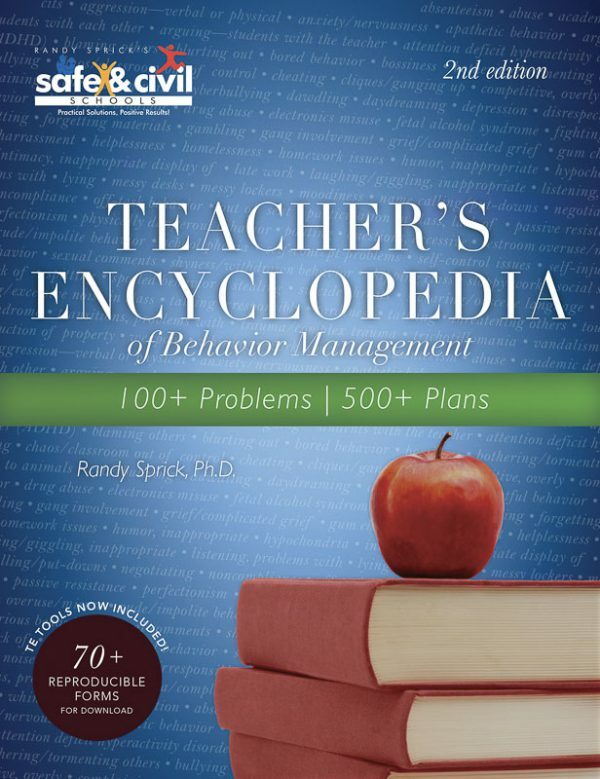 Dr. Randy Sprick draws on more than 35 years of experience to develop books, multimedia resources, and other materials designed to help educators create a positive school climate and culture in which every student can thrive. 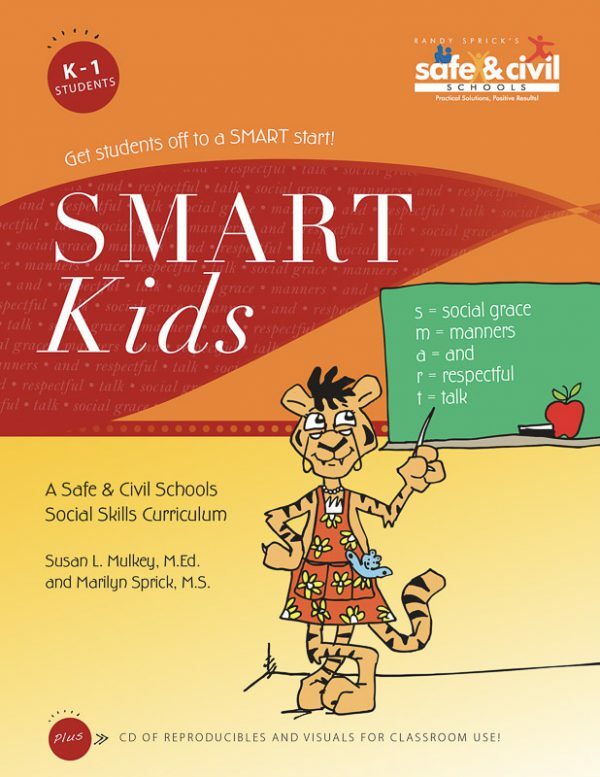 The Safe & Civil Schools approach is rooted in the belief that all people are to be treated with dignity and respect, and that misbehavior is a puzzle to be solved rather than a threat to be eliminated. 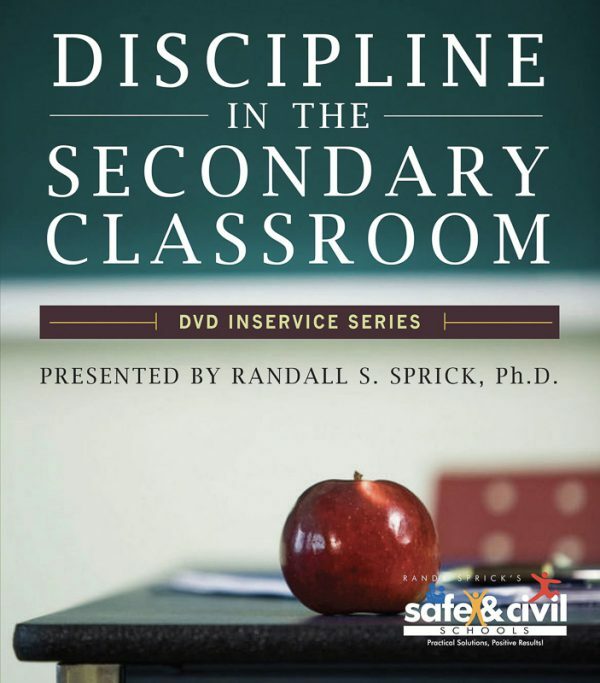 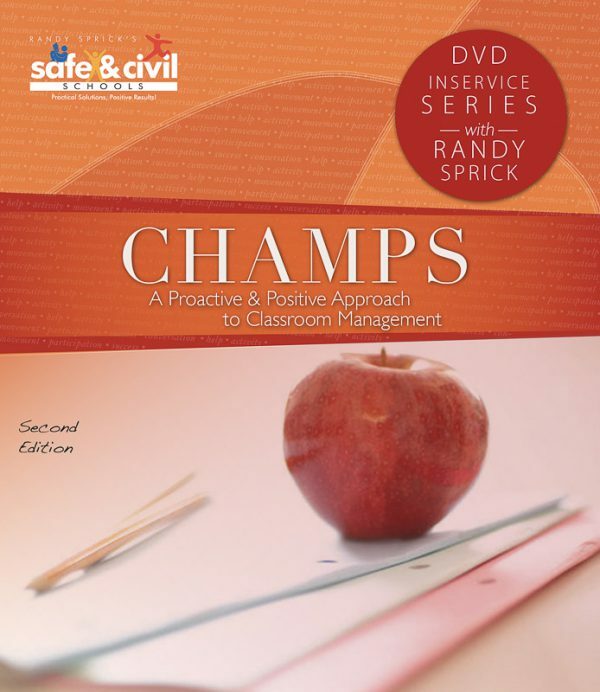 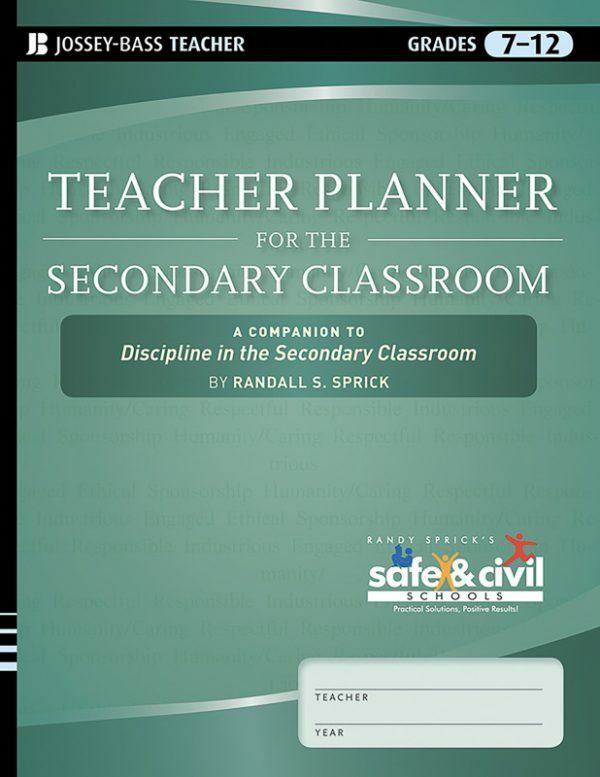 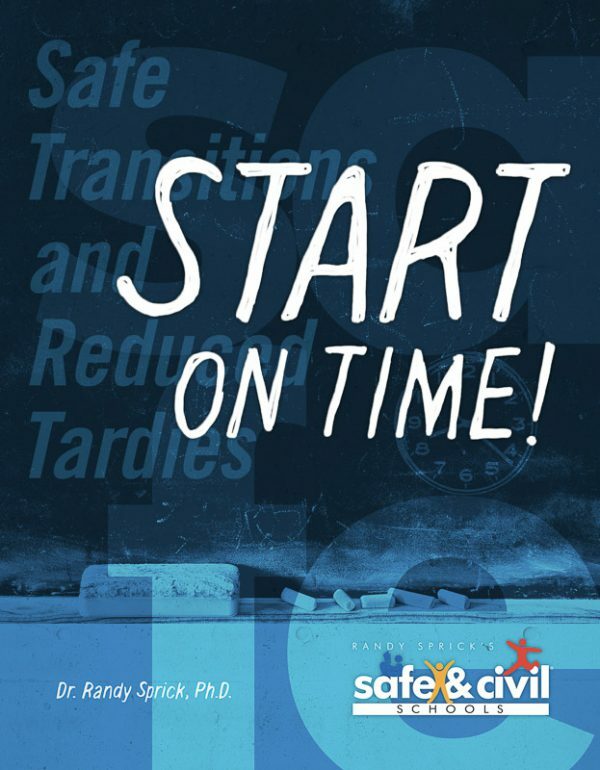 Safe & Civil Schools offers an array of professional development options built on the evidence-based, easy-to-implement materials developed by Randy Sprick. 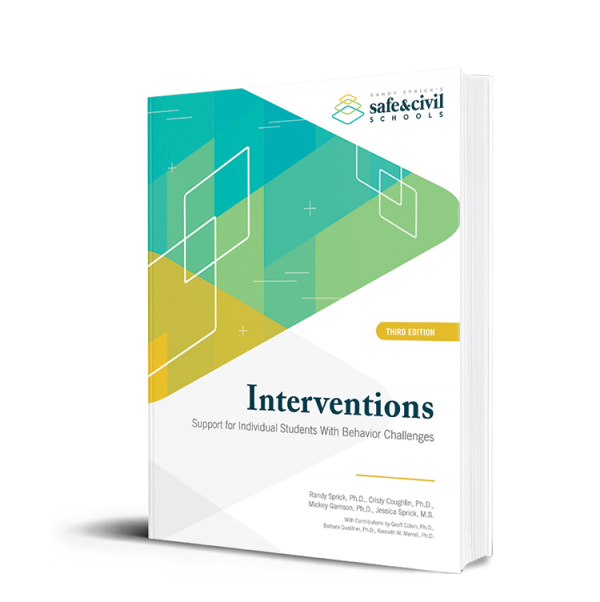 Train your entire staff to make data-driven decisions on a schoolwide level, in classrooms, and with individual students. 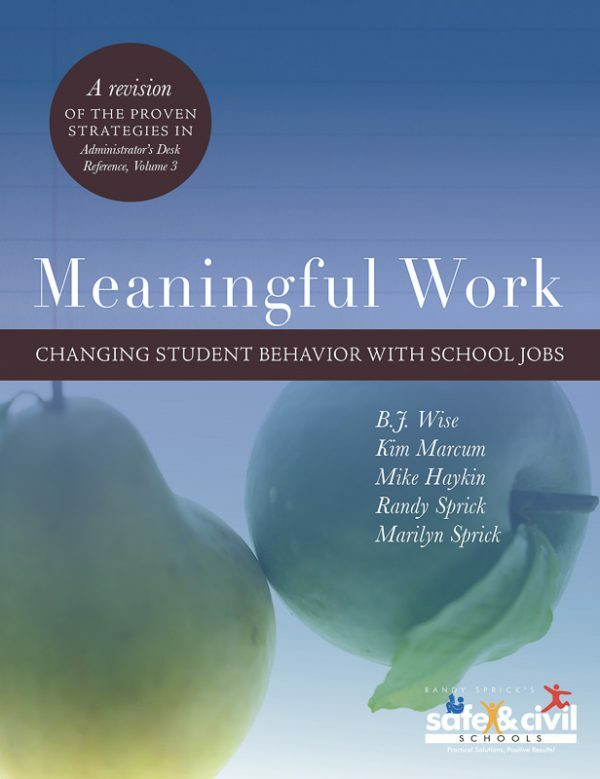 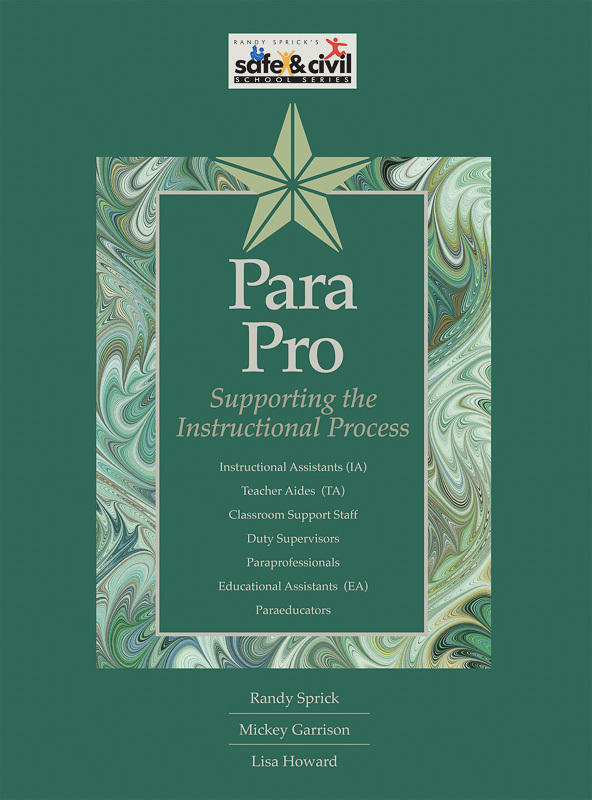 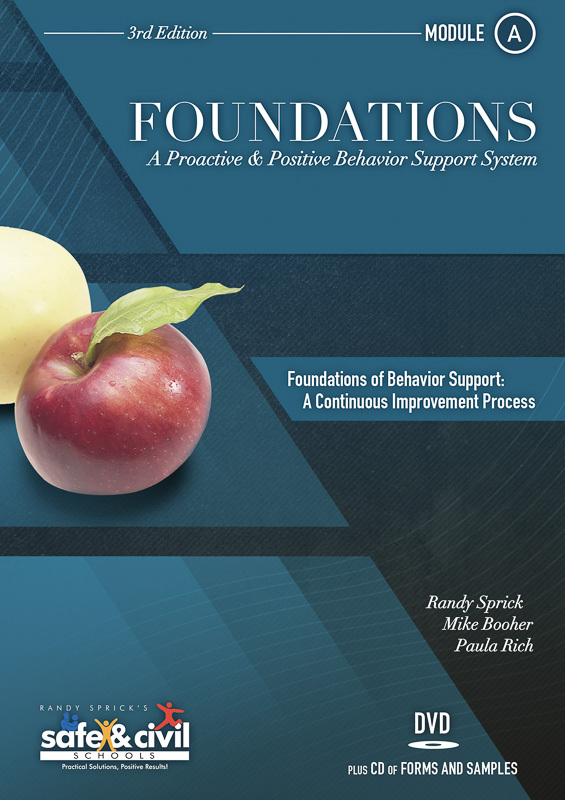 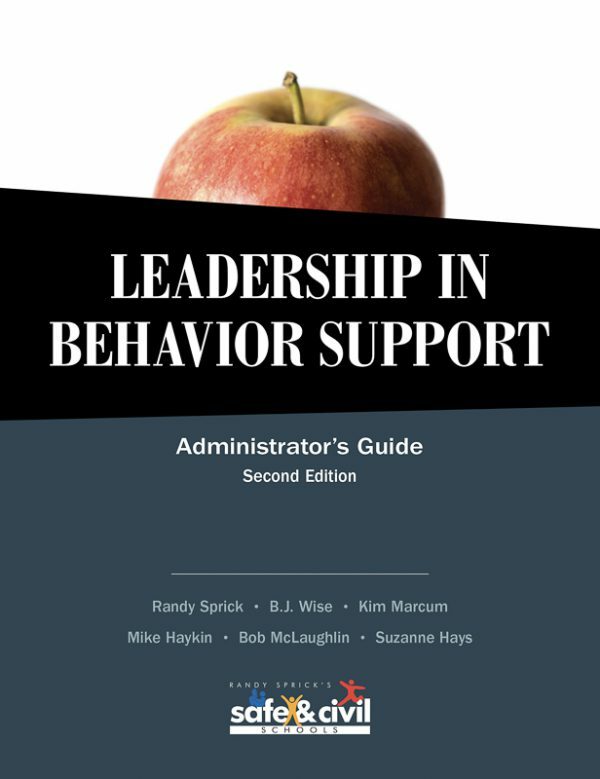 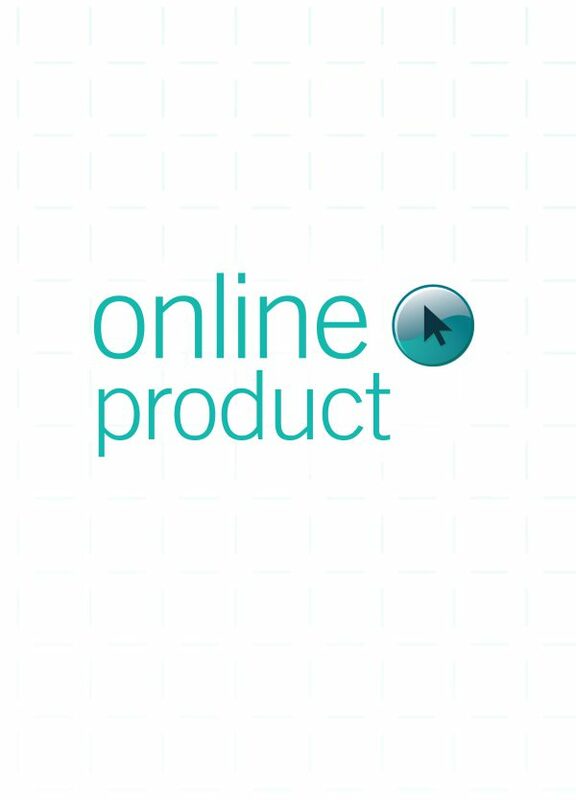 Learn how to develop proactive, positive behavior support strategies tailored to your classroom, school, and district. 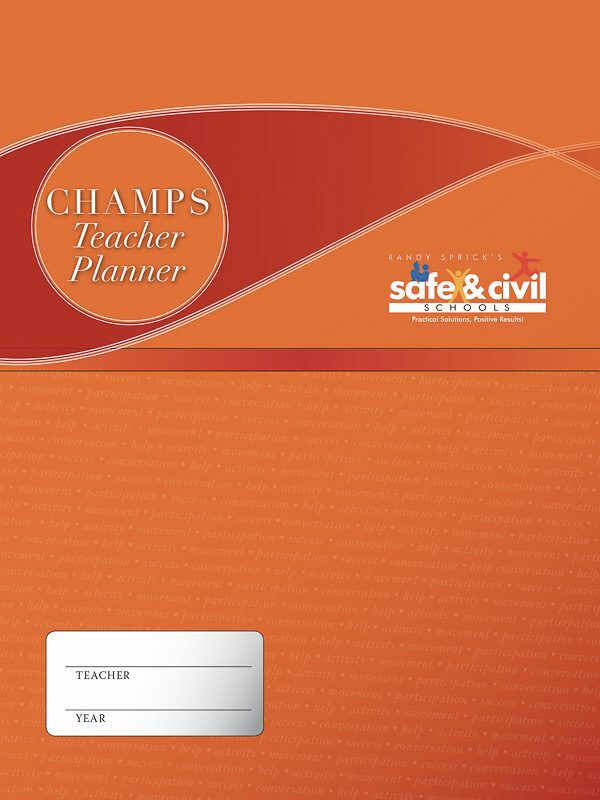 Visit safeandcivilschools.com for more details.